What’s your take on this? There’s an Amy Winehouse hologram tour in the making that’s supposed to launch fall 2019. If you’re not a fan of the idea – there’s a silver lining. 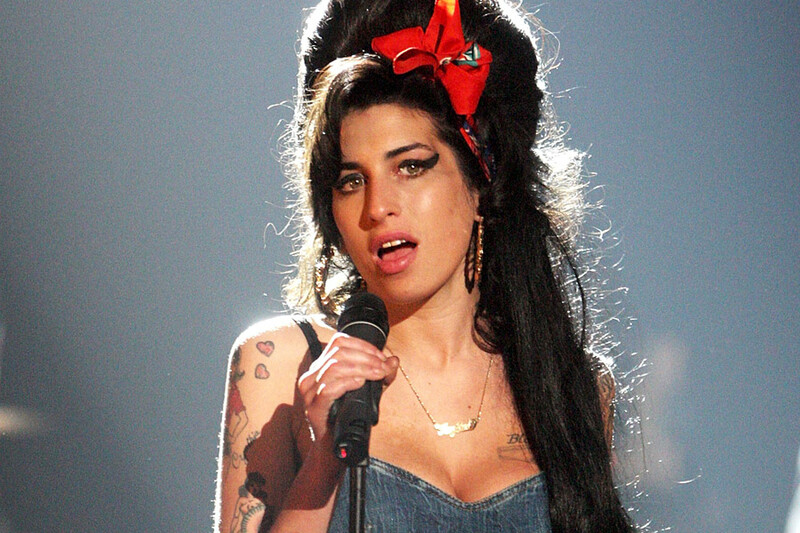 The hologram tour will raise money for the Amy Winehouse Foundation; working to combat and prevent drug and alcohol abuse among young people, while also providing other services to disadvantaged youth. What do you think? Are you a fan of the idea of a hologram tour?